According to the Occupational Health and Safety Administration (OSHA), fires and explosions cost businesses and schools more than $2.3 billion in property damage each year. 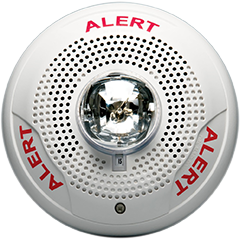 Early fire detection is the key to limiting fire loss. 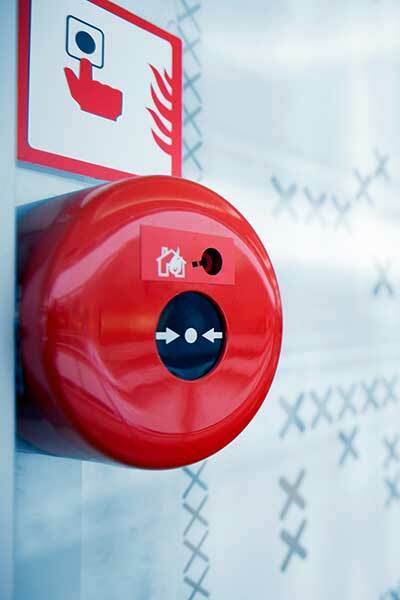 Not only do Redwire fire detection and monitoring systems integrate with all of our services, professional operators are monitoring your business or facility 24/7. 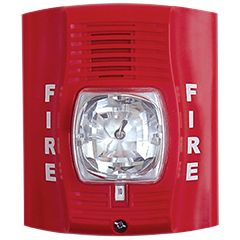 When a fire signal is received, emergency personnel are immediately dispatched to your location.